The "Better Bottle" just got "Bestest". This is a natural evolution of Camebak's Better Bottle. The bottle itself is BPA free Tritan, so worry not. The lid has a large loop for easy attachment to a strap or caribiner on a pack. The no-spill "bite" valve makes life easy, no need to unscrew a lid or pop-up a valve to drink. the valve gives perfect flow every time, without aeration. The filter has been through 30 refills to date, and does an admirable job of improving the taste of my SoCal tap water. Everyone in my family has tried it and found that it definitely improves the taste of our water. I would recommend removing the filter and rinsing once daily for best results (takes only a few seconds to do). THIS IS NOT A WATER PURIFIER, only a taste filter. The filter is meant only for water, less than 100 degrees. I only wish that the water bottle was larger than 20 oz, as I go through water quickly. Overall, it's a fantastic design that makes tastey water easy to enjoy. Kudos. What is needed now is an in-line filter version for their reservoirs. A wonderful product to help you go Green and reduce the carbon footprint. Great for brisk walking, urban hiking, and shorter day hikes. Would highly recommend it for everyone to help reduce the purchase of bottled water. I have also read many on-line reviews that you can take it empty with you through the TSA checkpoint and refill it once you pass through the checkpoint and avoid getting ripped off by over-priced concessionaires at the airport. I was fortunate enough to be a winner of the Camelbak Glide during their Make the Pledge to Stop Drinking Bottled Water promotion, recently. 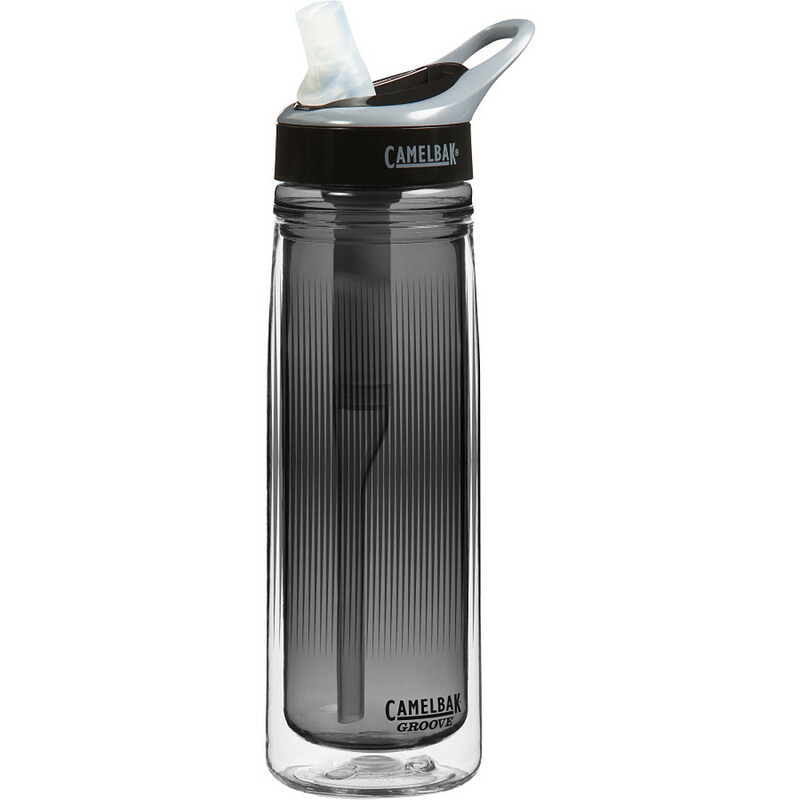 The Camelbak Glide is a 20oz BPA free, NSF certified water bottle with a pop in charcoal filter that goes into the straw, built into the cap. 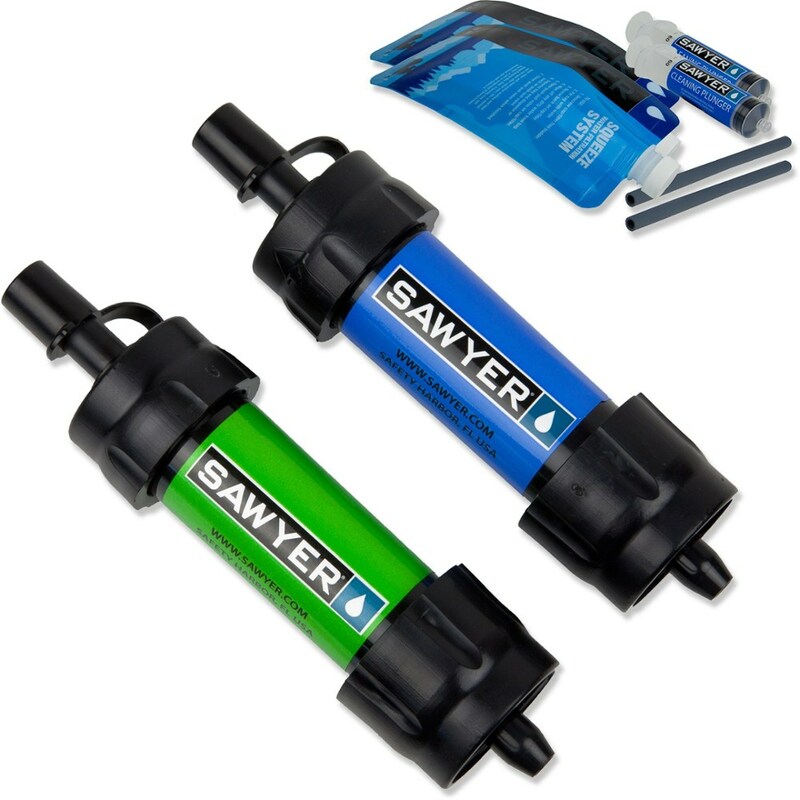 The charcoal filter filters out the nasty taste of chemicals used in treating our water supply. It is not intended nor marketed to filter stream water that you come across the back country while hiking. The water bottle is easily cleaned either by hand or dish washer. 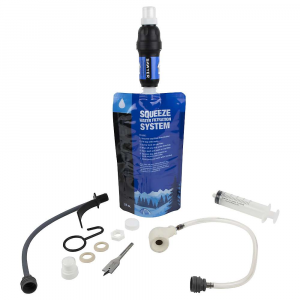 When you first get your Camelbak Glide and when you replace the filter, remember to rinse the charcoal filter under running tap water for 15 seconds. The water is treated as you drink the water through the straw. Very easy to use. 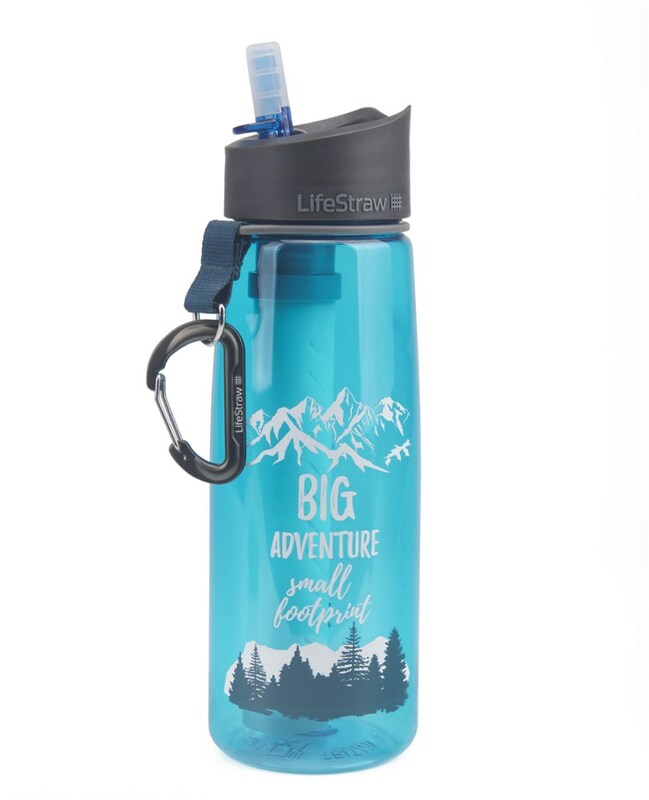 Since you are sipping the water through a straw, you don't have to worry about tipping the cup and having the water leak through the cap if you don't tightening it all the way, like you would with many cheap, plastic water bottles you receive as freebies or pick up inexpensively. The bottle appears to be well made. Camelbak gives a lifetime warranty against mfg. defects, not on normal wear and tear or product abuse. I think the hardest thing is to remember to change the filter. Camelbak has an app you can get so you can have reminders sent to you, to solve this issue. 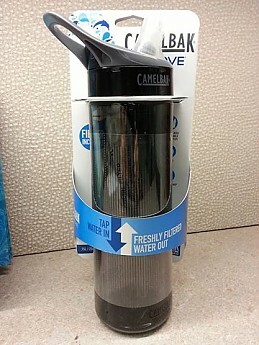 Even though I have only had my Camelbak Glide for a week, it appears to be well made, and looks good on my desk at work. It comes in several colors. I received mine in Graphite Grey, which I love. The bottle fits well in my small/medium sized lady hand. I would recommend anyone thinking about a filtering water bottle to get it. Thanks for the review, Diane. After you've used it a while, you can update the review and tell us how it's working. I'm continually rewriting reviews as I gain experience with the product. The CamelBak Groove is not available from the stores we monitor. It was last seen January 9, 2018	at Backcountry.com.